I figured that the Bash Bunny QuickCreds module would be a great way to test out my new toy. I got a Bash Bunny with the Silicon Valley discount code, and was looking forward to playing with it. First of all, for those unfamiliar with the attack (or title), then I highly recommend mubix's original post. First, I needed to get the payload loaded onto the device and working properly. 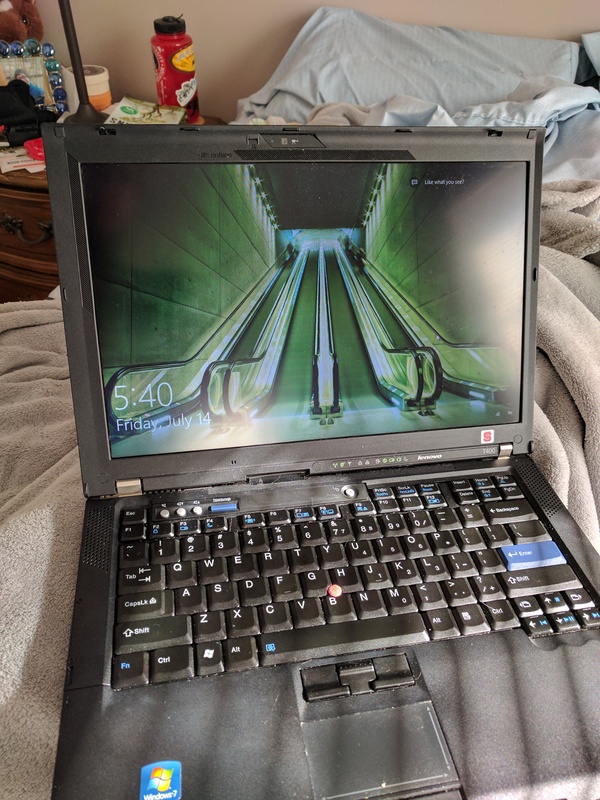 I had a ton of issues sharing internet with my Windows machine, so I decided to try a different one. Additionally, I was also having trouble sharing internet using my Mac. In the end, I was able to get it working after following the above instructions on my Kali VM. For more information, see the above thread. Once I followed the configuration steps, I was able to SSH into my bunny. Unfortunately, I was unable to properly download anything or update it. 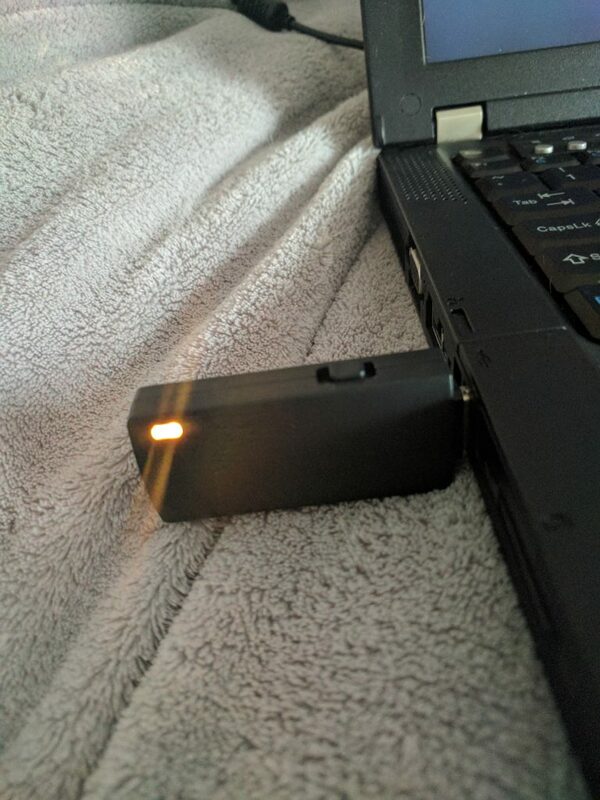 After a few minutes of frustration, I took a look at resolv.conf on the device. While normally this would not be an issue, I have my pfSense configured to block all outgoing DNS requests. In this case, I just disabled the firewall rule for a little since it made life easier. Before the Bash Bunny QuickCreds payload would work, I would need Responder on the device as well. 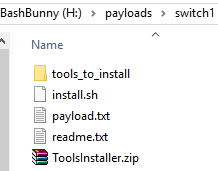 First, I added the ToolsInstaller package into the switch1 payload. Next, I also added the QuickCreds payload into switch2 while I was at it. Unfortunately, the installation kept failing for ToolsInstaller. 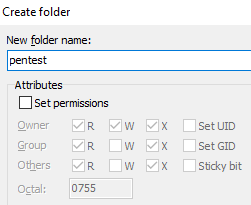 Next, I tried to manually create the pentest folder. Once I did that, I manually uploaded impacket and responder to the device. Unfortunately, I was still getting constant failures with the installation. At this point, I realized that it was probably time to update my firmware. Going to the download page, I noticed that 1.3 was the newest version. I followed the instructions, and properly updated the firmware on my device. Bash Bunny QuickCreds - Tool Success! Next, I moved Responder to the new proper location, /tools/responder. At this point, I thought I would be good to go, so I attempted the quickcreds attack. Unfortunately, the bunny still had an amber light, and I believed that it was Responder's fault. Finally, I found the .deb files, and was able to install Responder successfully! With everything working, I asked Hacker's Girlfriend if she would be my guinea pig. First, I verified that she locked and password protected her laptop. Next, I plugged in the bunny and watched it switch to the amber light. Finally, after only a few seconds, it switched to a green light indicating success! After checking the device, there was a file with NetNTLMv2 hashes this time. Based on a small hint from the girlfriend, it was time to crack the hashes. Unfortunately, I had to quit hashcat in the middle, so I'm not sure exactly how long the process took. 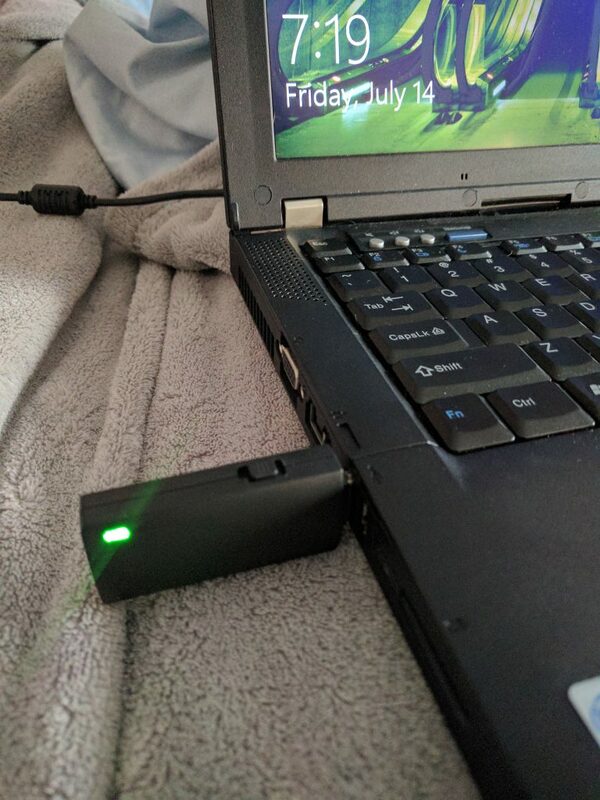 After cracking the password, I attempted to use it on her laptop, and it worked! This was an awesome first payload to use on my bunny, and probably one that I will keep on permanently. Let me know if you have any ideas or suggestions for other payloads to try or write. For clarity you should update your blog. You did not capture NTLM Hashes. You captured NetNTLMv2 hash(s) part of a challenge reqiest/response which is entirely different. Good call! I had the mode right, but mentioned the wrong type. Updated, thanks.